I’m always on the look out for the “best” of every kind of product. Sometimes I find the best are the most expensive brands, other times it’s a pleasant surprise to find that the “best” is a more affordable product. This is where the Avon Ideal Flawless pressed powder comes in! I’ve worked my way through more brands than I care to remember over the years looking for the best pressed powder. I have typical combination skin with an oily t-zone and dry cheeks and I also suffer from skin breakouts which can make finding the perfect pressed powder challenging. 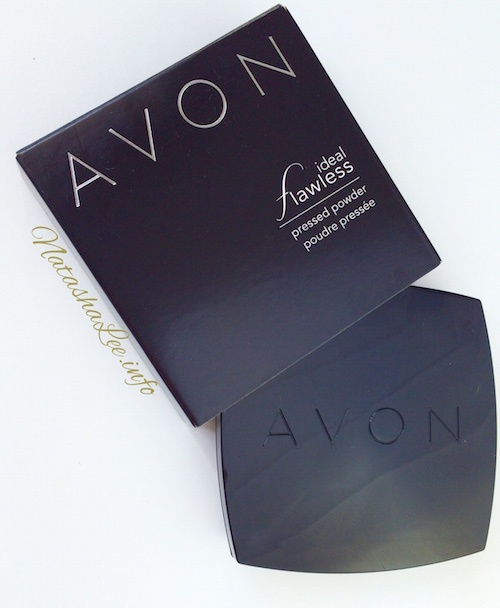 Until I tried the Avon Ideal Flawless pressed powder, my favourite had been a Bobbi Brown face powder, which whilst it was very good, was also almost 3 times the price of the Avon ideal flawless face powder and didn’t last a day in work without a few touch ups. 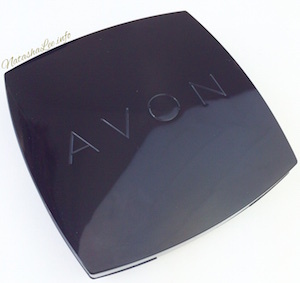 When I got my hands on the Avon ideal flawless pressed powder, I was more than a little begrudging to put my Bobbi Brown to one side and let Avon step up to the mark. However, Avon have yet again surprised me and the Ideal Flawless pressed face powder, has turn out to the be the best pressed powder that I have ever used…..
Why is it the best pressed powder? Quite simply, it’s the performance, not the price, that makes me rank the Avon ideal flawless as the best pressed powder that I’ve used to date. 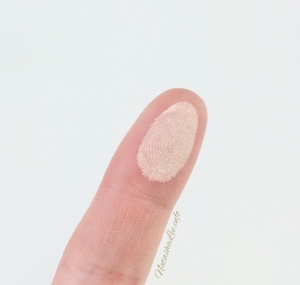 I’ve used all kinds of brands ranging from Clarins and Bare Minerals, to Smashbox and Bobbi Brown, to try and find a pressed powder that met with the high demands I put on it. When I’m working a full day in the salon or travelling to business appointments, I don’t have the time to be touching my makeup up regularly during the day; so I need good quality makeup that applies perfectly and last beautifully. The packaging is elegant and sophisticated without being overly fussy. A simply black glossy case protects the 10g powder insert inside, and the vanity mirror housed within the lid is a large, good quality mirror with no distortion that is suitable for applying make up on the go. The pressed powder compact comes with a velvet surfaced sponge applicator, which whilst it isn’t the best applicator I’ve used, it does the job on the go without over applying (I normally use a brush to apply my powder when at home). The clasp to open the compact is large and easy to use, even with “foundation fingers”, and is sturdy enough to last perfectly for the life of the powder. I have had some very expensive brands in the past on which the clasp has broken, resulting in the face powder getting damaged in my make up bag. Quite simply, I loved this pressed powder, not just because I find it to be the best that I’ve tried to date, but also on a price point. Normally the Avon Ideal Flawless pressed powder is £9, but it’s currently on offer at only £5!!!!! I think I’m going to stock up before I actually publish this review, to stop me losing out if it sells out! I’ve used this pressed powder with the pad that comes with the compact when I’m out and about, but when I apply my makeup at home, I use a bamboo face brush from EcoTools. The powder has an amazingly weightless, superfine silky consistency that is lighter than even the mineral powders which I have used, but it still performs excellently with fantastic coverage. The silky texture means it applies onto the skin delicately leaving a radiant yet matt effect. Perfect for those with oily complexions, but likewise, the super light formula mean that it doesn’t cling and build up on dry skin. Again because of the ultra fine consistency, the pressed powder covers large pores and blemishes with a long-lasting natural coverage and without creating a cakey effect. This is particularly become important for me as I’m heading to the wrong side of 35 and starting to get those tell tale lines around the eyes which certain pressed and loose powders can exacerbate. I can apply this powder in the morning before work in my salon Divine By Design, and not touch my makeup again until the end of the day. 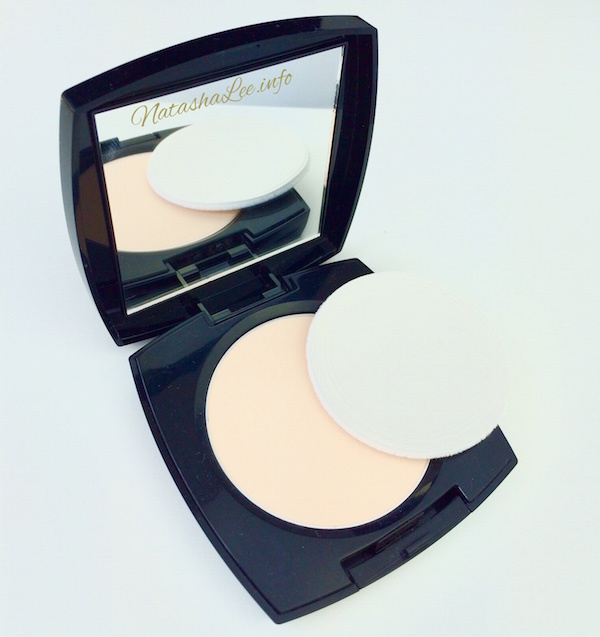 It feels so light that you don’t even realise that you are wearing any powder, particular in the warm weather and yet it still obtains a brilliant coverage.